The storm trouble they're going to encounter is nothing compared to the emotional upheaval he'll experience. This is a Christmas story. That means, in the end, that it is positive and heartwarming. 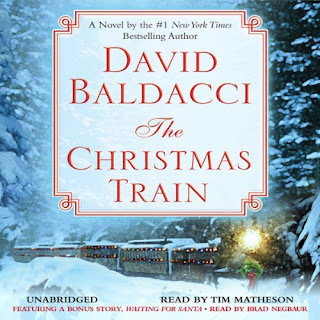 It is well-done, with varied, interesting characters, and nicely managed twists and turns as we wait to see what the happy endings are, for the varied characters on this train. 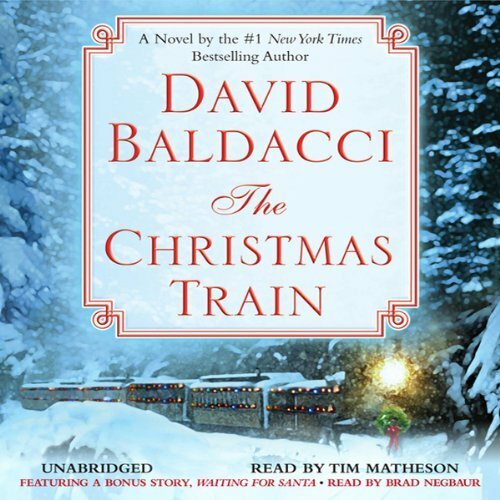 An enjoyable, satisfying, Christmas story.